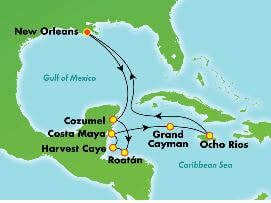 ​10 & 11 day Western Caribbean cruises from New Orleans! Yes, you read correctly! Reserve your 10 or 11 day Norwegian Breakaway cruise now through June 21st with a $50 per person deposit and receive all 5 offers FREE when you book a balcony or suite! Plus, select dates will also receive up to $600 in onboard credit in addition to the 5 free offers! 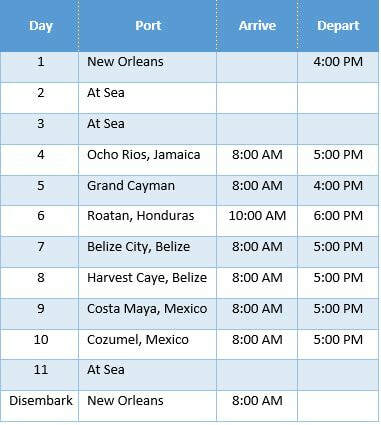 Below are the sail dates that qualify for this promotion. 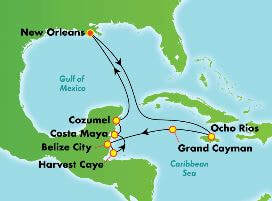 Prices include cruise fare and all taxes and port charges for two guests (not per person). Space is limited and prices are subject to change until deposited. Balconies receive $200 onboard credit, Mini-Suites receive $280 onboard, Haven Suites receive $600 onboard credit! Balconies receive $300 onboard credit, Mini-Suites receive $430 onboard, Haven Suites receive $800 onboard credit! Prices starting from: Balcony $3160, Mini-Suite $3560, The Haven $7160 - no extra onboard credit for this sale date. 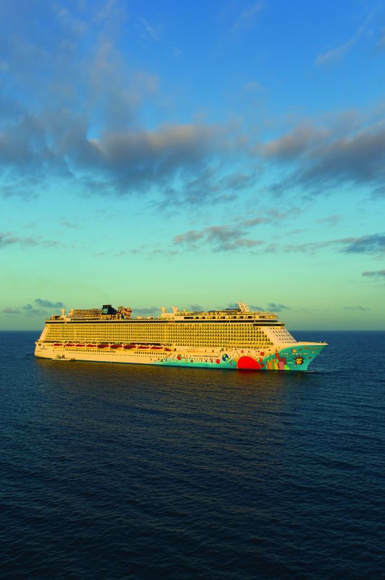 ​Norwegian Breakaway is ready to whisk you away to your best vacation yet. 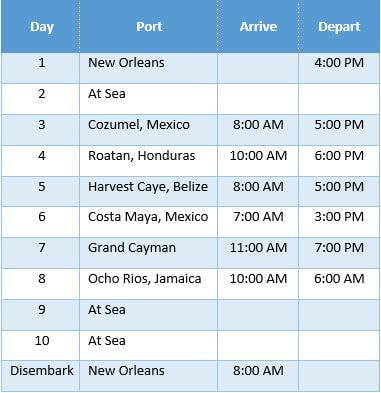 Offering 7-day Caribbean cruises from November 2018 to April 2019, Breakaway is the largest cruise ship to ever homeport from New Orleans. ​Named Best Cruise Ship for Families by USA Today, there’s something on board for everyone. Breathe in the fresh ocean air and connect with the sea like never before along The Waterfront, a quarter-mile oceanfront promenade lined with restaurants, bars and spectacular views. 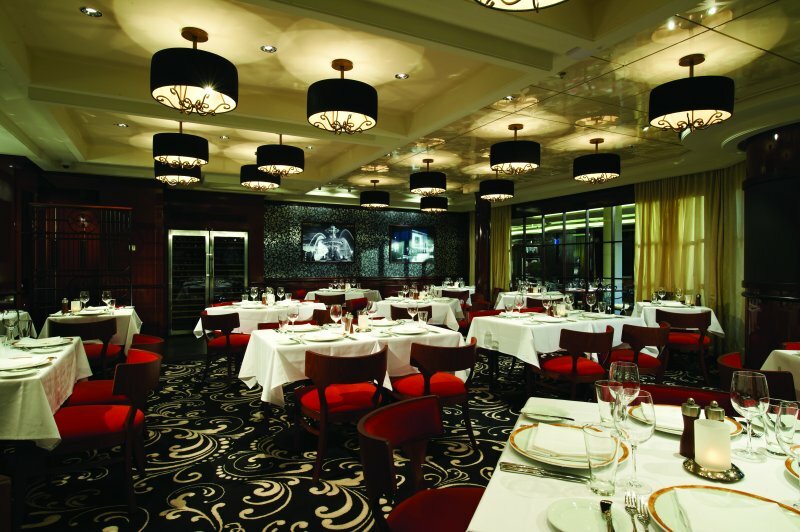 Indulge in more than 25 dining experiences, including three new, dedicated seafood venues. And enjoy dazzling Broadway performances - Rock of Ages, Burn the Floor and Cirque Dreams & Dinner Jungle Fantasy. Norwegian Breakaway combines the best of New York City with the most magnificent amenities at sea. We have onboard credit on every sailing! ​Discover port after amazing port on this fascinating 10-day cruise. When you’re in Cozumel, don’t miss the chance to explore Mayan ruins, remnants of an ancient yet sophisticated civilization. Experience sun, fun and sand in Harvest Caye, our premier resort-style destination in Belize — cool off with a drink at the swim-up bar or snorkel the second-largest barrier reef in the world. Visit Grand Cayman’s famous Stingray City Sandbar to interact with and feed dozens of Southern Stingrays in the wild. And in Ocho Rios, make the exhilarating climb up the limestone-terraced steps of Dunn’s River Falls, 600 feet of beautiful cascades and pools surrounded by lush Jamaican rainforest. ​Explore the Western Caribbean on this round-trip sailing from New Orleans. In Ocho Rios, make the exhilarating climb up the limestone-terraced steps of Dunn’s River Falls, 600 feet of beautiful cascades and pools surrounded by lush Jamaican rainforest. Visit Grand Cayman’s famous Stingray City Sandbar to interact with and feed dozens of Southern Stingrays in the wild. Experience sun, fun and sand in Harvest Caye, our premier resort-style destination in Belize. And in Costa Maya, ponder the lives of the ancient Mayans as you explore fascinating ruins, or snorkel the second-largest reef in the world. 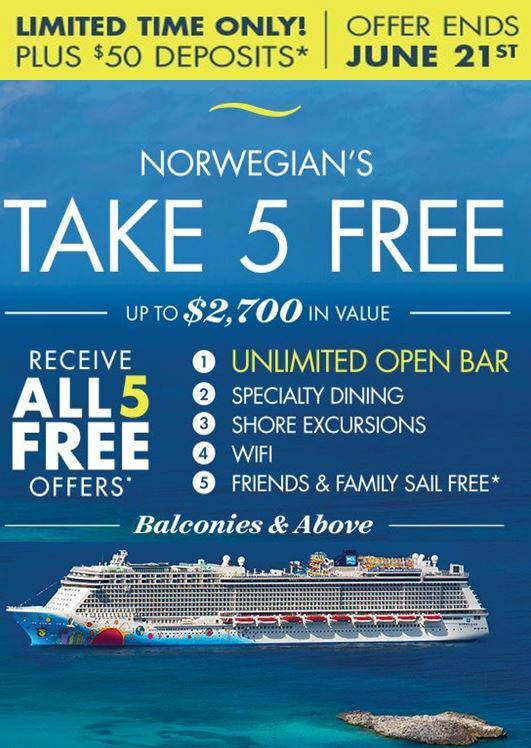 Choose up to 5 free offers with Norwegian's Free At Sea Promotion! 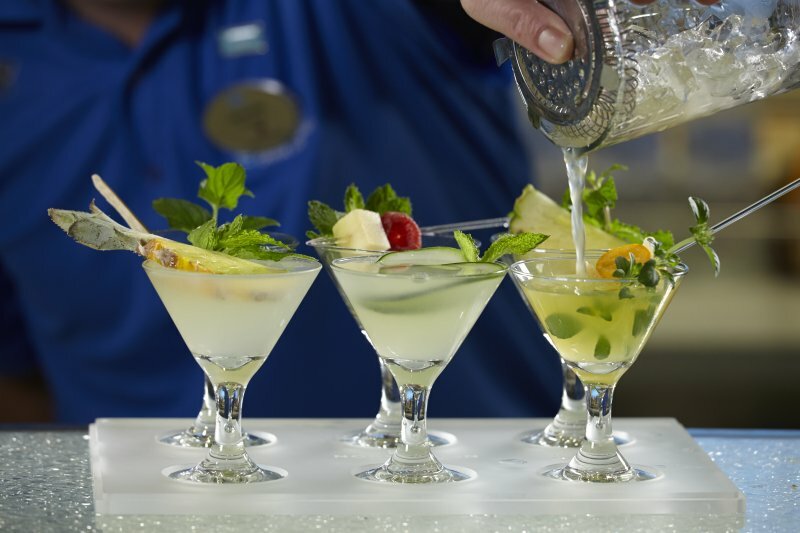 Guests 1 & 2 receive a free Ultimate Beverage Package. Guests 1 & 2 receive a free 3-meal specialty dining package. Receive a free $50 shore excursion credit per room for each port of call. 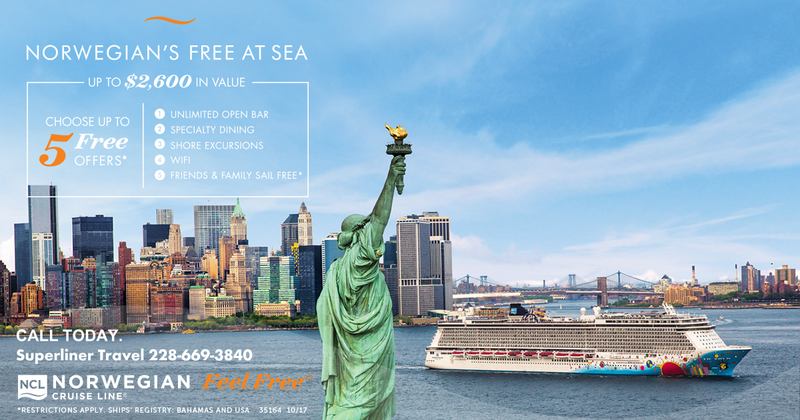 3rd & 4th guests sail free on select sailings. 250 minutes of free wifi per room to use throughout the ship. For a limited time, The Haven, Suites and balconies receive all 5 offers! ​Oceanview rooms choose 2 offers! *When selecting the Ultimate Beverage Package, guests must pre-pay bar gratuities in the amount of $16.02 per person. 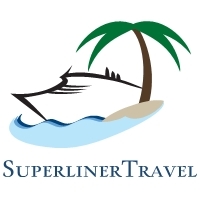 When selecting the Specialty Dining Package, guests must pre-pay dining gratuities in the amount of $12.42 per person for 7 day cruises or $15.12 per person for 10+ day cruises. ​Gratuities for the beverage package and dining plan can be added to the booking and paid with final payment. These are in addition to normal gratuities of $12.95 per person, per day. ​We have onboard credit on every sailing! ​Set sail with friends and family and receive 1 free person for every 8 rooms booked*. Each room will receive onboard credit and up to 5 free offers with Norwegian's Free At Sea sale. A custom webpage will be created for your group with all the details about your sailing and an online secure reservation form to make booking easy. In addition, we'll create a private Facebook group where you can invite others to join you, make plans, ask questions, and get excited about your upcoming cruise. ​*1 free person for every 8 cabins is based on the average fare booked in the group minus taxes and port charges. Credit will be applied to the group leader's balance prior to final payment.